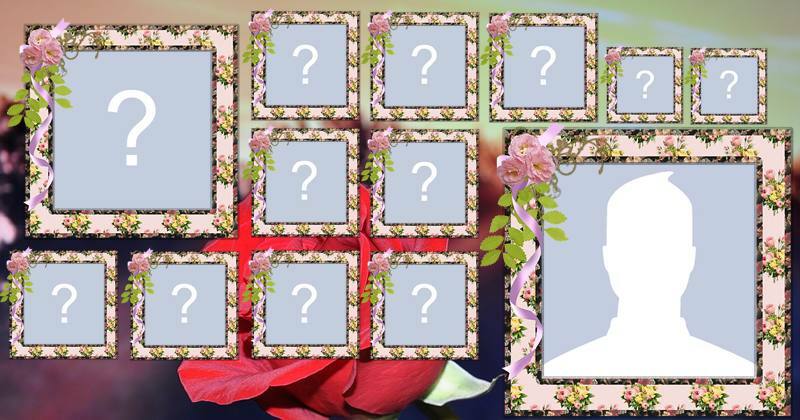 Beautiful photo collage with flowers and 12 friends. Create yours. Who is your perfect copy?